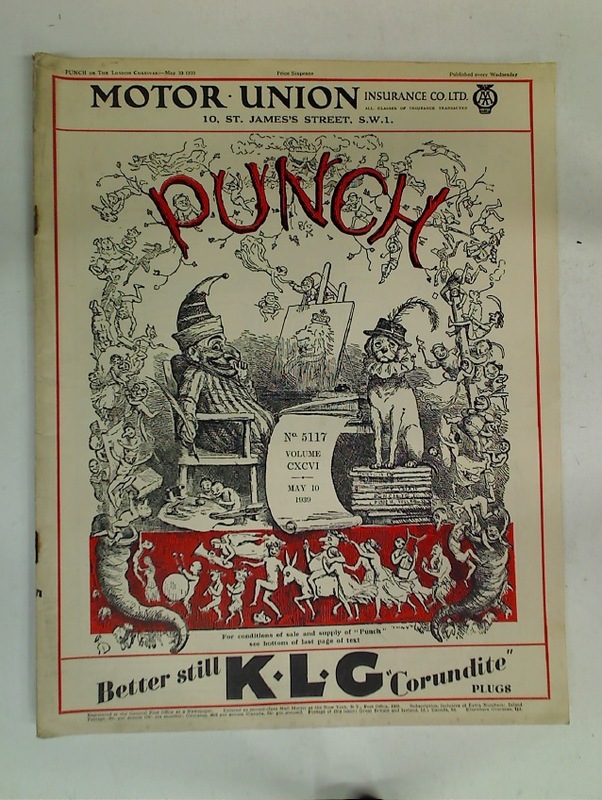 Punch, or The London Charivari. Volume 90 & 91, 1896. Punch, or The London Charivari. 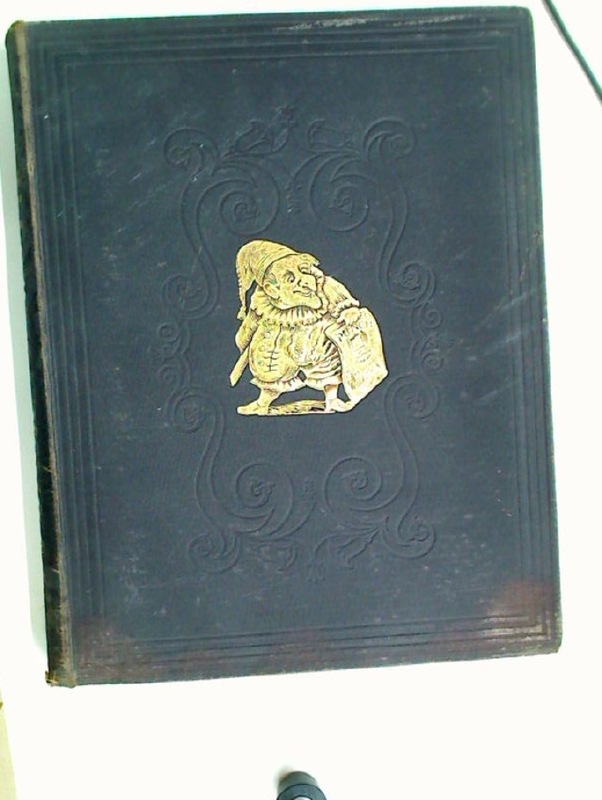 Volume 86, 1889. 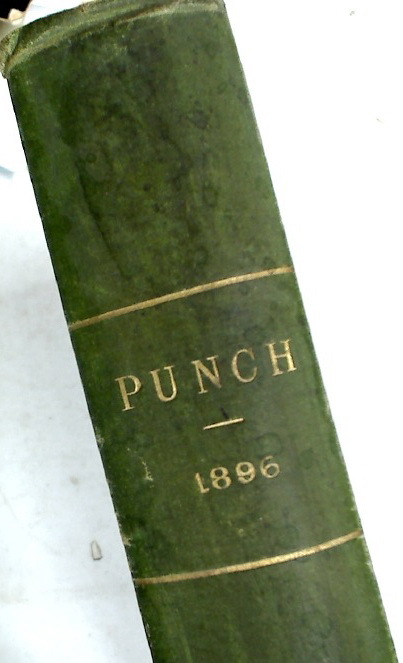 Punch, or The London Charivari. Volume 84, 1883. Punch, or The London Charivari. Volume 82, 1882. Punch, or The London Charivari. Volume 226, 1954. Punch, or The London Charivari. 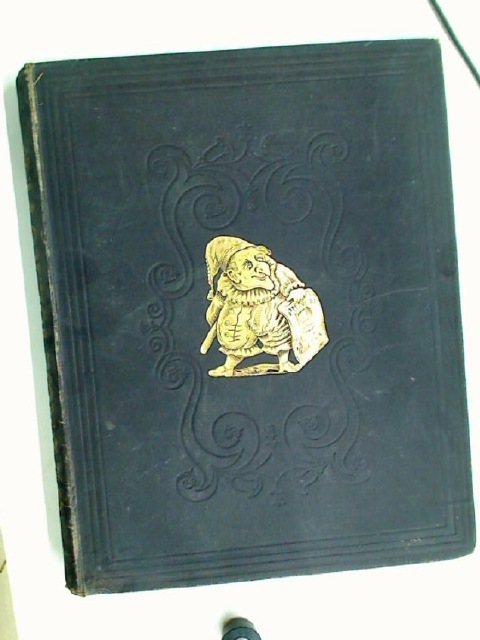 Volume 223, 1952. 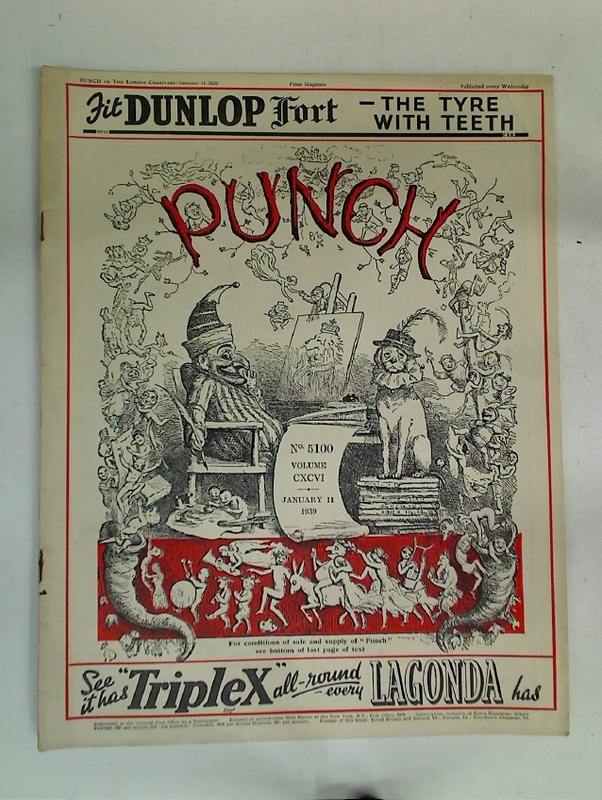 Punch, or The London Charivari. Volume 222, 1952. Punch. Volume 94. January - June 1888. Punch. Volume 92. January - June 1887. Punch. Volume 86. July - December, 1884. Punch. Volume 91. July - December, 1886. Punch. Volume 37. July 2 - December 31, 1859.